So as I’m typing my entry I have this lovely display in front of me… Part of the Christmas cheer decor from my house and beyond. Still can’t believe in 2 weeks Christmas will be here! 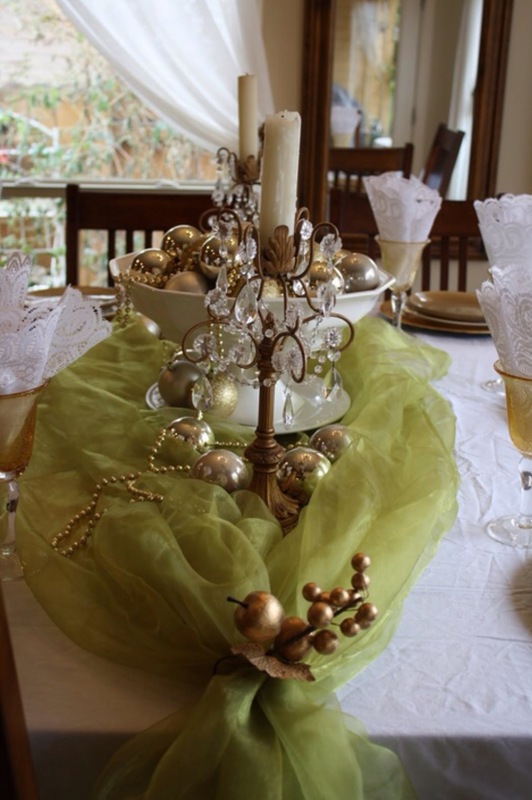 This centerpiece is a great DIY for your home. Simply use a variety of small ornaments wrap it with a bow and add faux snow to give the illusion that this has been outside in the snow. 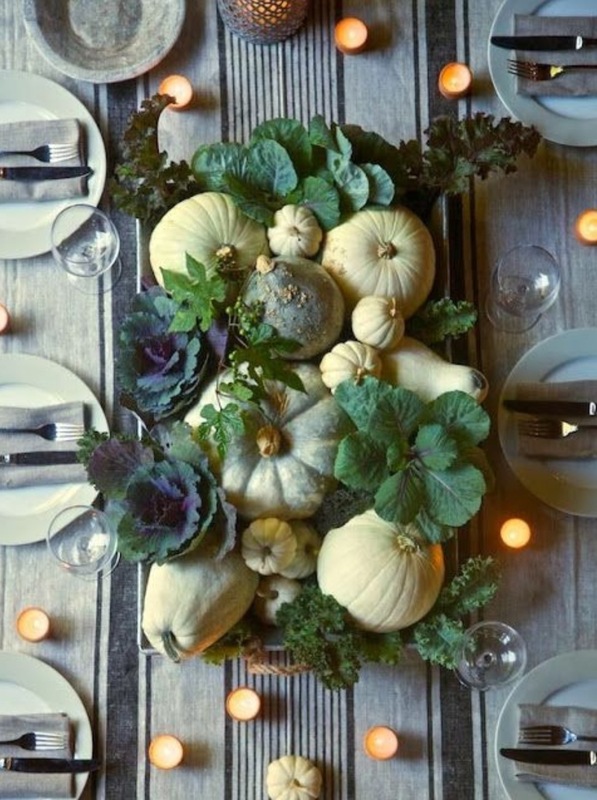 This is a great idea for changing out the seasons. Simply empty out what you have remaining in these jars with current season ideas. What I love most about this; is how they bring a little of the outdoors Christmas season inside. 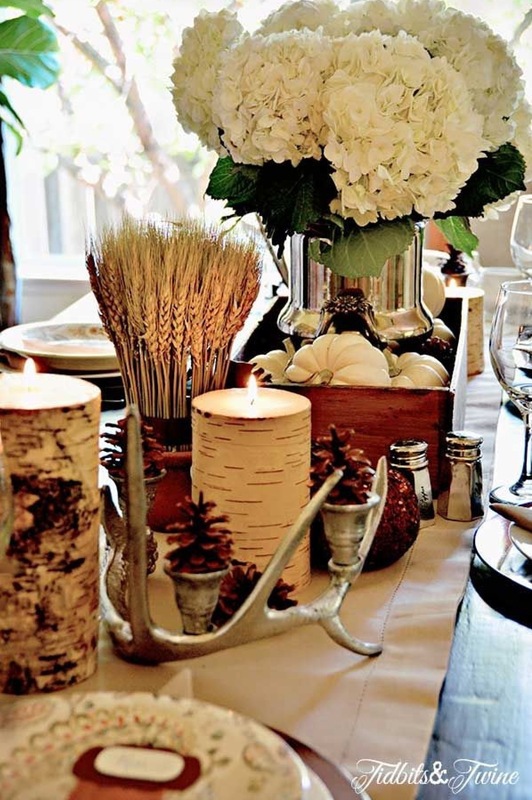 These are affordable inexpensive ways to decorate your table for the holiday cheer!! 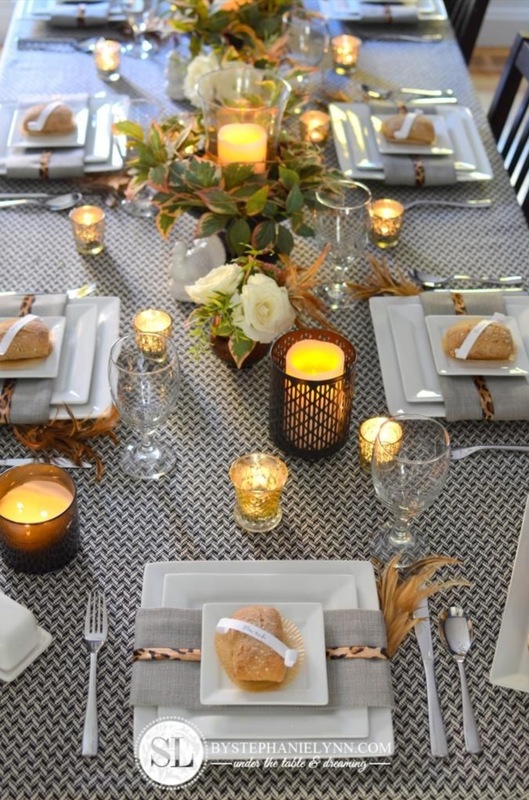 You can check out more of Lori’s ideas here. Tell me how your table(s) are coming along? Do you have you tree up yet? 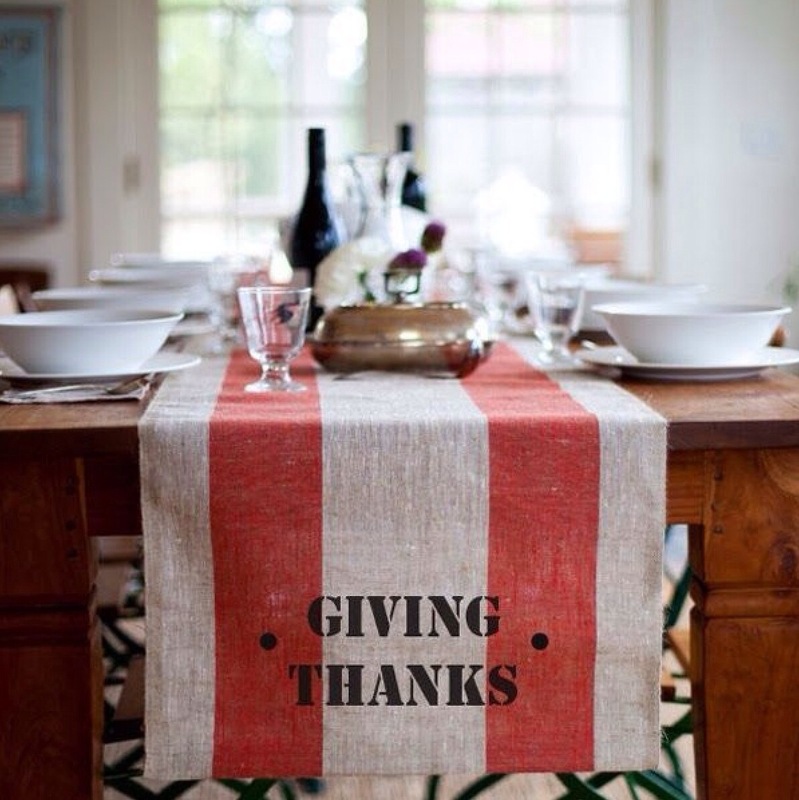 Thanksgiving is over and so are all the holiday deals and maybe some steals…for now. But now we move forward to another holiday CHRISTMAS. One thing what I love about this time of year are some of the over the top decor you find on some of your neighbor’s front lawns. I mean some of them can take it a bit over board and all while others can keep a handle on it where it doesn’t overwhelm people when they pass by. Ok, enough of me babbling. If your not in the holiday spirit as of yet, there’s still time to turn you from Mr./Mrs. Scrooge to a joyful Christmas lover! Have you ever seen where Santa sleeps every night?! Well this is how I envisioned his room would look. 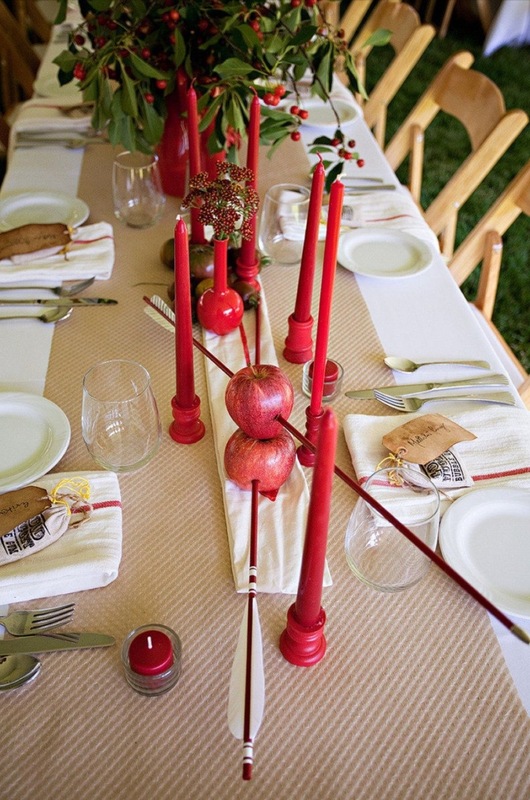 For anyone having a Christmas party at their house this year his some inspiration you can add to your table. A white Christmas tree with teal decorations very cute! I’ll say cheers to that. 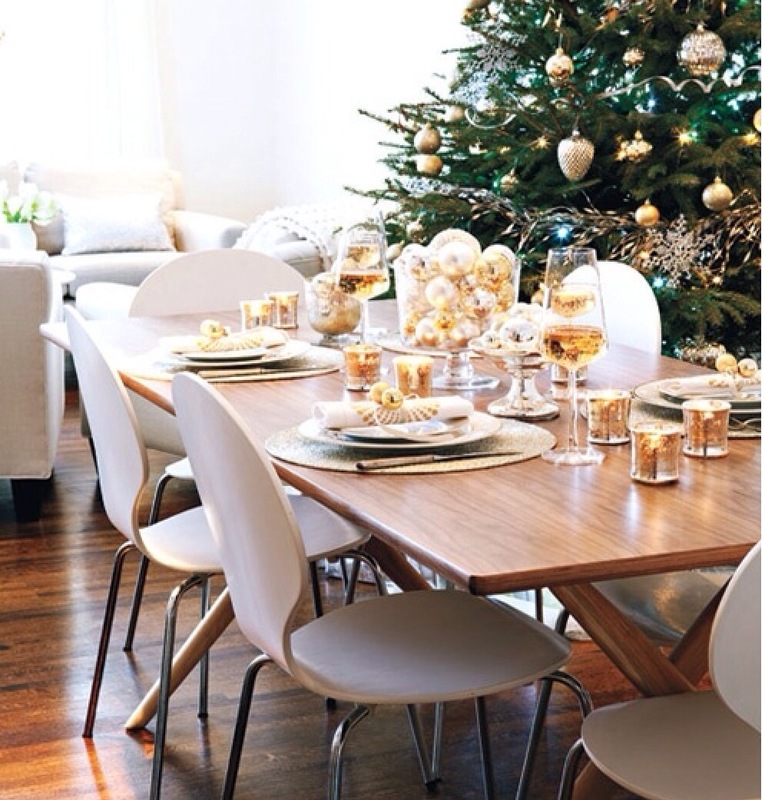 A minimal decor that says Christmas time is here. Thanks for viewing! All photos used from Pinterest. Today I’m dedicating this post thats everything black in honor of, “Black Friday”. Don’t worry I have a couple items that may remind you of what to go out and look for too. 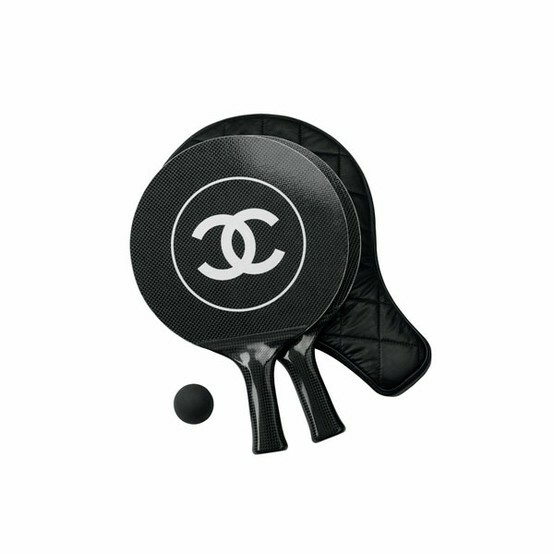 Tennis Anyone?! Well this is something that you might want to add to your Christmas list this year if your into this sort of sport. I remember seeing Kris Jenner with one like this on an episode of Keeping Up With The Kardashians. 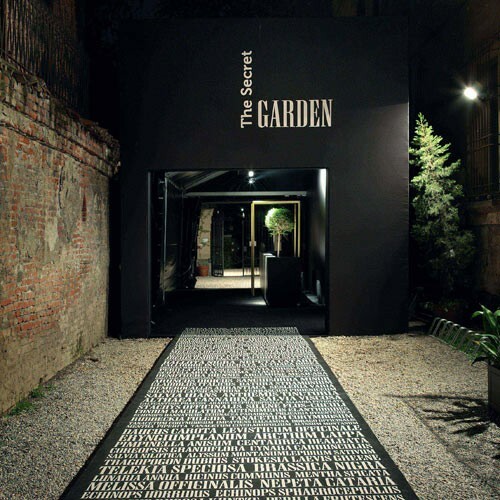 How cool is this an inlay of names on a path as you walk into, “the secret garden”. I wonder what magical wonders could be waiting inside there? Exposed brick with black window trims. As black drum light fixtures hang from the ceiling. 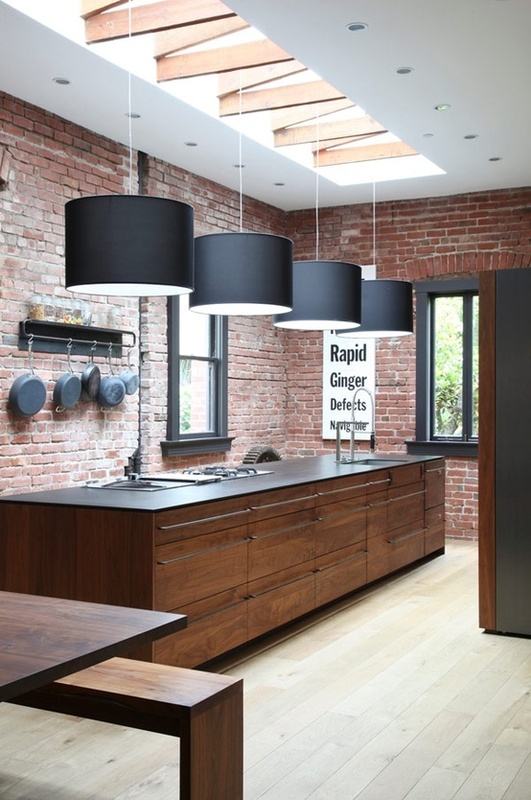 This kitchen gives a masculine feel into a loft-like kitchen. This I think is a great item to snag just in time for Black Friday deals. 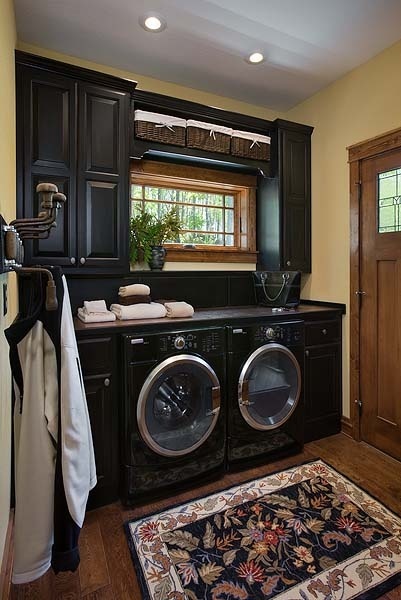 The black washer and dryer matches the cabinetry and blends well. This area rug and that dog, so cute! You can tell a graphic artist or someone artistic works in this space. 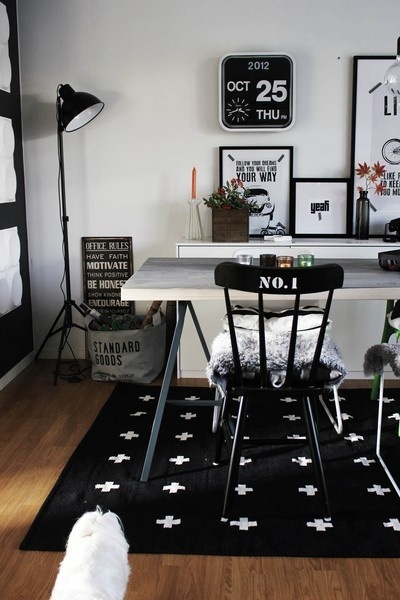 I wonder where I can find a rug like this to put into my work space as well. After all that holiday shopping, you’ll be wanting to cozying up next to the fire with some hot chocolate and marshmallows… yum!